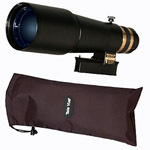 Looking for specials? 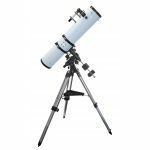 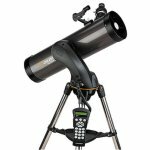 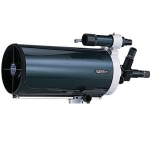 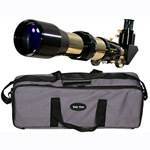 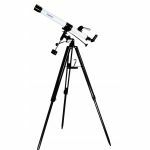 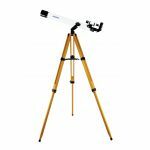 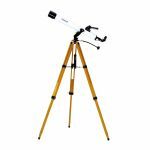 Shop on Scopecity, you can always find a special telescope, binocular, spotting scope, microscope, astronomical and birding book at a cheap price. 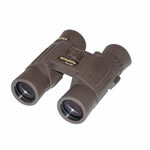 You can check out our stock for a special rifle scope, rangefinder, night vision and accessories as well. 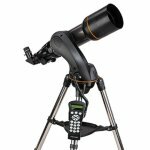 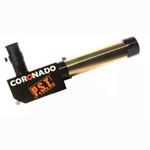 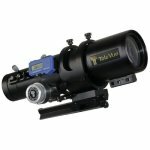 Coronado PST World Famous Personal Solar Telescope - P.S.T. 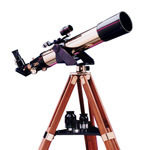 Hydrogen Alpha Version.